Realme Phones Finally Arrives in Nepal with Two Phones! Realme is a new smartphone brand in India. Well, it’s more like a sub-brand of Oppo considering its phones come with Oppo branded charger. However, having a subbrand seems like a thing now. 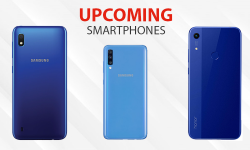 All the prominent Chinese manufacturers – Huawei, Xiaomi, and Oppo – now have a sub-brand: Honor, Poco, and RealMe. Poco has already made headlines in Nepal. Honor is getting started. But until now, Realme was quiet. But things are about to change now. Jagadamba Mobiles have officially brought the brand to Nepal. 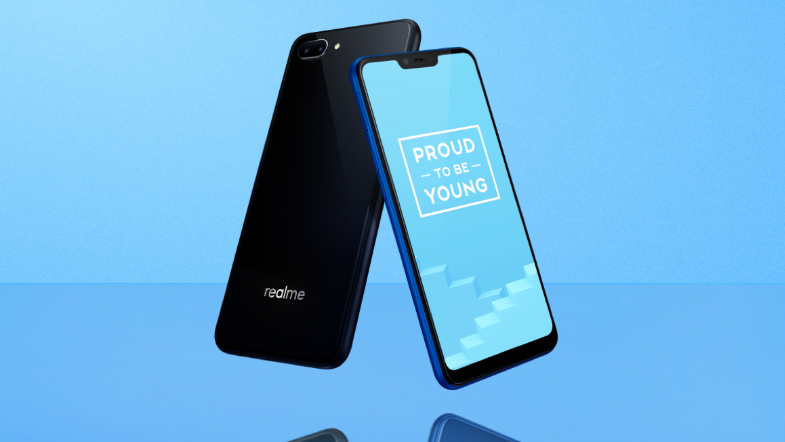 Realme launched its first product, Realme 1, in India in May 2018. The Indian market was the first step for Realme. As Realme is targeting to reach the global market, with potential target markets including Southeast Asia, which means Nepal. 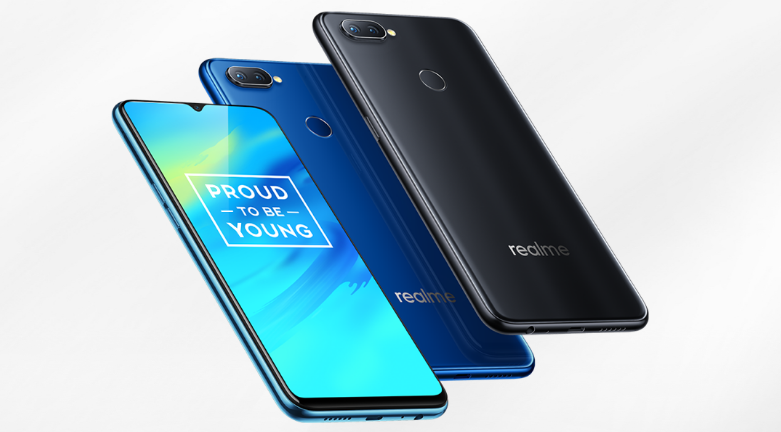 Until now, Realme has launched four phones, Realme 1, Realme2, Realme C1, and the Realme 2 Pro. But only 2 phones will come to Nepal – Realme C1 and Realme 2 Pro. The Realme 2 Pro is priced in India at Rs. 13,990 for the 4GB RAM/ 64GB storage model, Rs.15,990 for the 6GB RAM/ 64GB storage variant, and Rs. 17,990 for the 8GB RAM/ 128GB storage option. 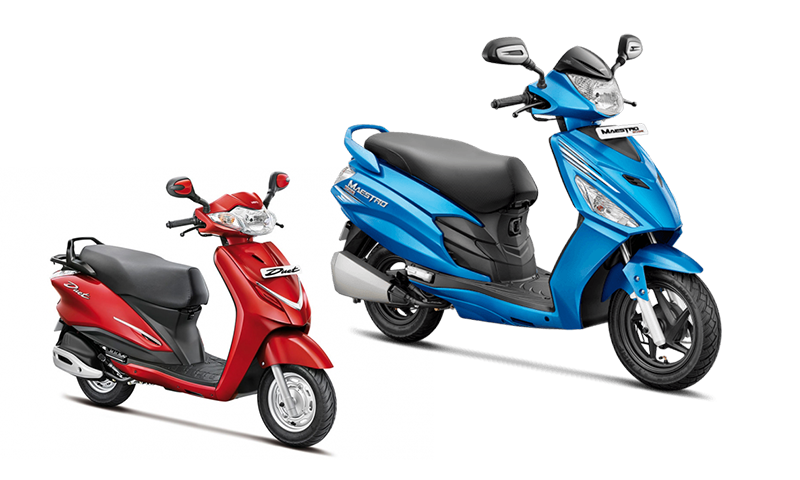 But for now, only the 4GB variant is coming to Nepal and it will cost you Rs. 30,499. 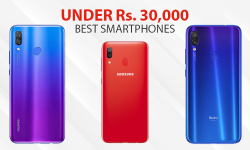 That’s a bit more than double the India price, so we don’t know what Realme is playing at here. However, you do get what you pay for with this phone. Realme 2 Pro runs on Android 8.1 Oreo-based ColorOS OS 5.2 custom software. 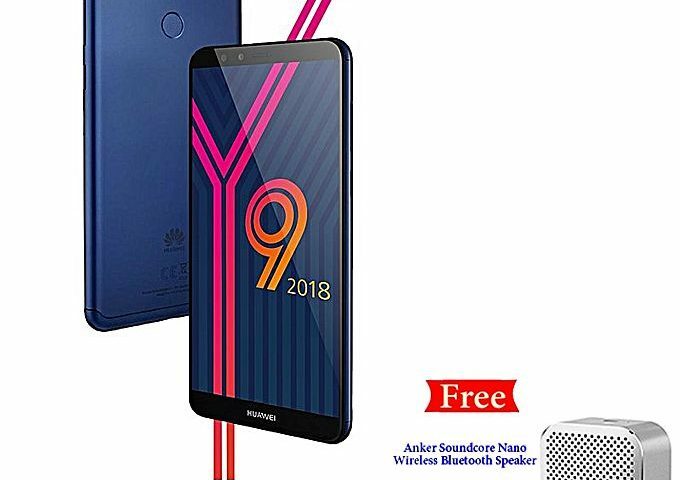 The smartphone sports a 6.3-inch (1080×2340 pixels) full-HD+ screen with 90.8 percent screen-to-body ratio, 19.5:9 aspect ratio, and 409ppi pixel density. It is powered by the Snapdragon 660 AIE octa-core processor paired with Adreno 512 GPU. 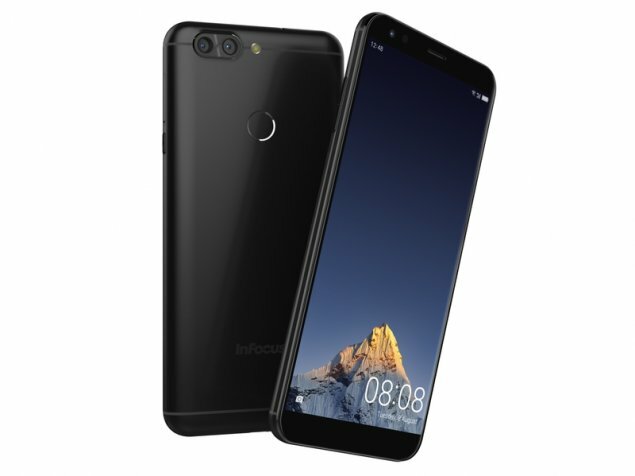 These are solid mid-range specs, comparable to the Mi A2 and the Nova 3i. Realme C1 is more of a budget smartphone than the Realme 2 Pro. It comes packing 2GB RAM combined with 16GB RAM. 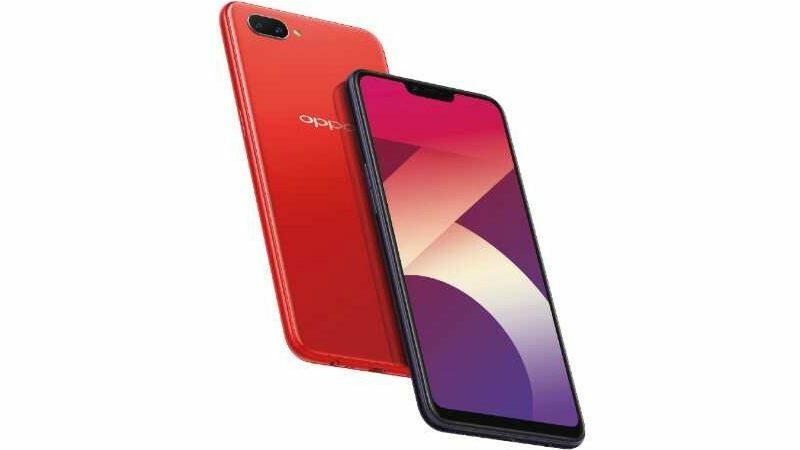 It has a 6.2 inch HD+ IPS LCD display with a traditional notch cutout. I wonder why they didn’t go with the teardrop notch on this one. Realme C1 will cost Rs. 15,499 to the good people of Nepal. For the cameras, you get a dual 13MP+2MP shooter at the back. You have a 5MP sensor at the front for clicking narcissistic photos of yourself. However, the main differentiating factor of the C1 has to be the massive 4230 battery that’s inside it. With its power-sipping internals, this phone will surely last you all day. If it doesn’t, I have got one suggestion for you: Stop using your phone so much! Looking at the price, the specs on these smartphones are competitive. The Realme 2 Pro rivals the Mi A2 that launched recently and matches its price. Some may find the Realme 2 Pro to be much prettier than the Mi A2, thanks to the waterdrop notch. Realme C1 is also a direct competitor to Xiaomi 6A. It looks like the budget market this year is going to be tough. There will be more options and sweeter deals throughout the year. I am looking forward to it.